I bought this not expecting much. It really surprised me!!! Great Quality for the price. The tube lights out evenly. It is easy to grasp and it has an easy to activate button. 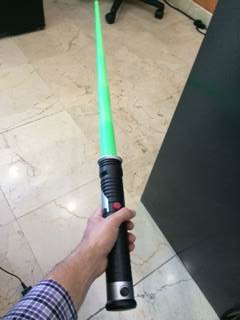 (I had bought the blue light saber but that one was too dim) .... Go with the green one, It is totally worth it! 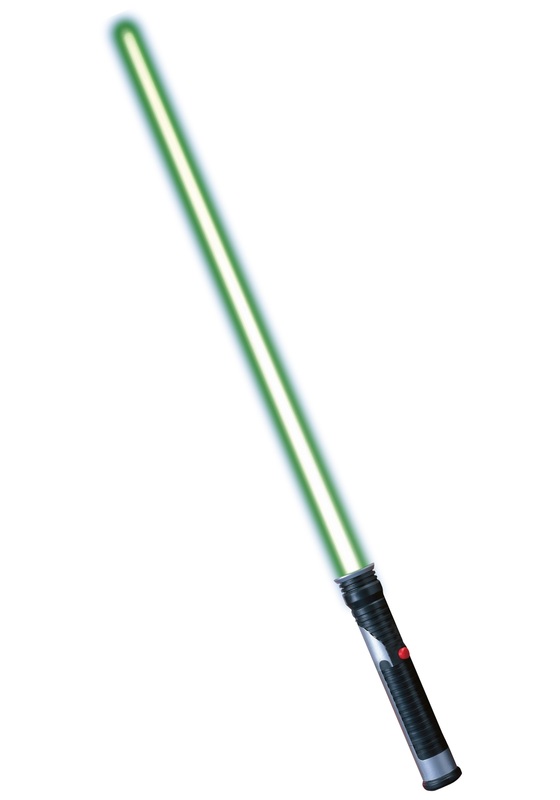 V.
So happy with the lightsaber lighting up. The glow effect looked awesome in the dark.very happy kids & a great price.